Love that blue color and those splashes!! and I love how the sentiment pops out of the blue pool. 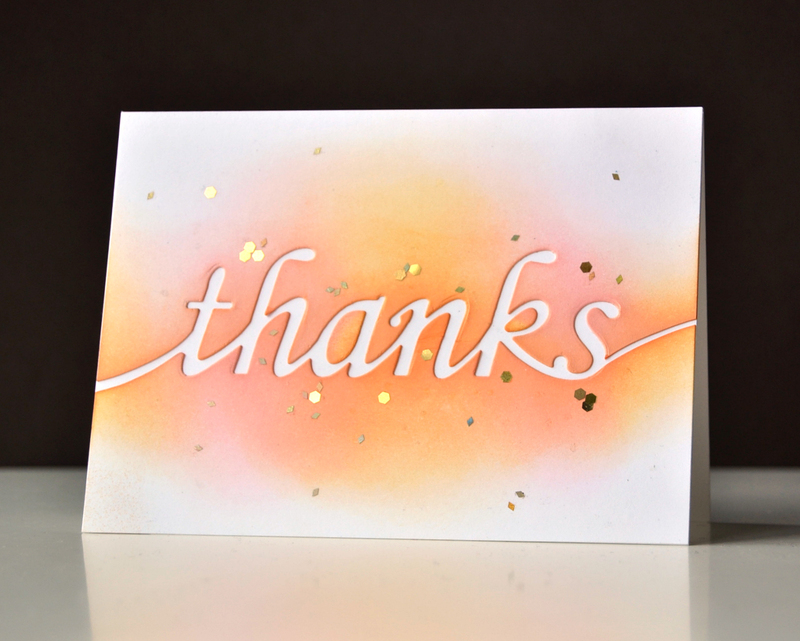 To make this card, I first die cut the word “thanks” out of a 4″ x 5.5″ white card stock. I then drew the two curved lines at the ends and cut them with scissors. This gave me two pieces to work with. On each I sponged and blended two Distress inks (dried marigold and spun sugar). After sponging, I glued the two pieces onto the front of a card base. For the last step, I randomly put some glue dots using a glue pen, then sprinkled on some hexagon and diamond shaped gold glitter (Martha Stewart). Fun Fact of the Day: My eccentric obsession with minute details in my card photos. There is a difference in the angle of Photography, slight difference in the way I edited them, but the point that kept me debating was how the light reflected off of the glitter! To keep it short, let’s just say I chose the second one because I found that the transition from light to dark was more smooth. 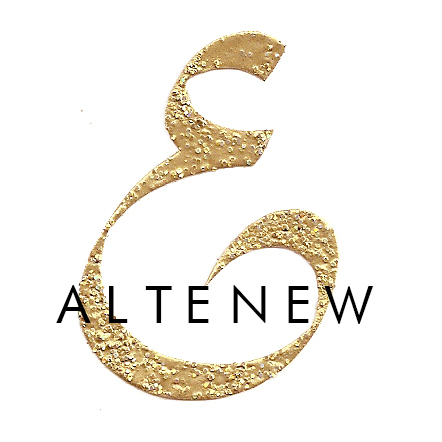 I was particularly bothered by the two light spots underneath the “a” and “n” on the first photo. You will see on the second photo, the spot under the “n” is a bit dimmer. Okay, now you know a crazy side of me! Do stop by the CASE Study Challenge blog for more inspiration from the talented design team, as well as our muse Donna and our guest designer Erin! It’s always a treat to see your cards, Tasnim! And I, too, am excited about your stamp line! So happy for you and I can’t wait for their debut! Awesome! Love it. I have to play this challenge. What a beautiful and creative card! 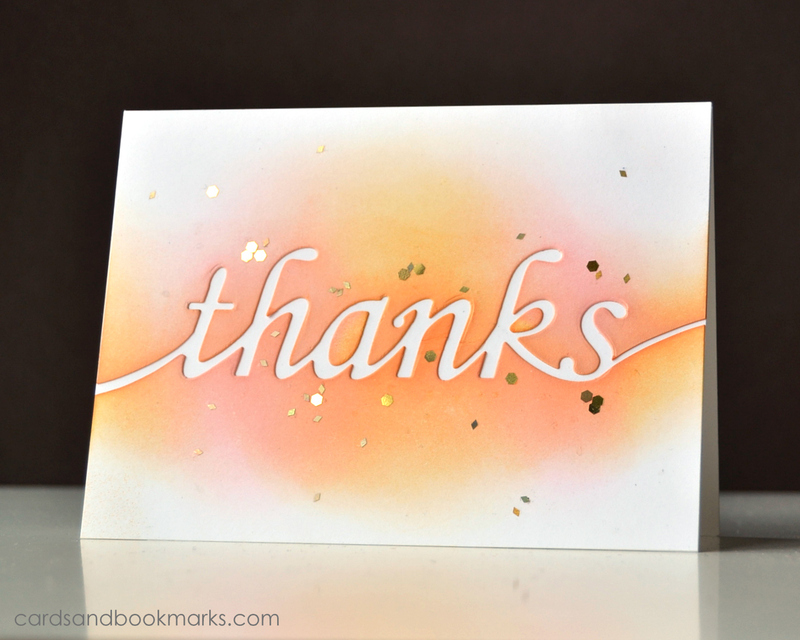 I looked at all the wonderful cards on the CASE Study blog and by far yours is my favorite – you rocked it!! 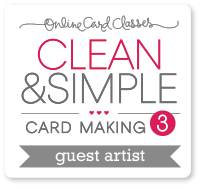 Very excited about your “stamp line”!!! So pretty! I love that gold glitter! Spectacular card! Love seeing your crazy behind the scenes decision making dilemmas! The photos are practically identical, but I totally get it….your attention to details is what makes you stand out in my opinion. Tasnim, you totally hit this out of the park. Such a deft touch you have! Wonderful card. But I have to comment cuz you made me laugh. Going back and forth between two photos … been there done that… all the time. Crazy! Especially when you’ve got sparkle or shine to deal with. But it’s all about the little things. Your photos are always perfect, BTW. Amazing card!! Your sponging is perfect,and i love how you used the die!! Beautiful job!! And i think,your pics are always great!! Wished i could take some like that.I have to take my desk light and i am never happy with the endresult.We do live a big place with big windows,and still don’t have enough natural light to take pics with,since there are to many buildings around.